Congratulations to Lauren and Jason, our last couple to be married amid the autumn foliage. The bride had an unusual order of events for her wedding day. Lauren planned to be upstairs in the brides room getting ready at the same time that her guests were on the veranda enjoying cocktail hour. The reason for her break from tradition? She wanted to there to greet all her guests as they came in for the ceremony, a slightly altered version of the traditional receiving line, which seems to be a thing of the past in these modern times. 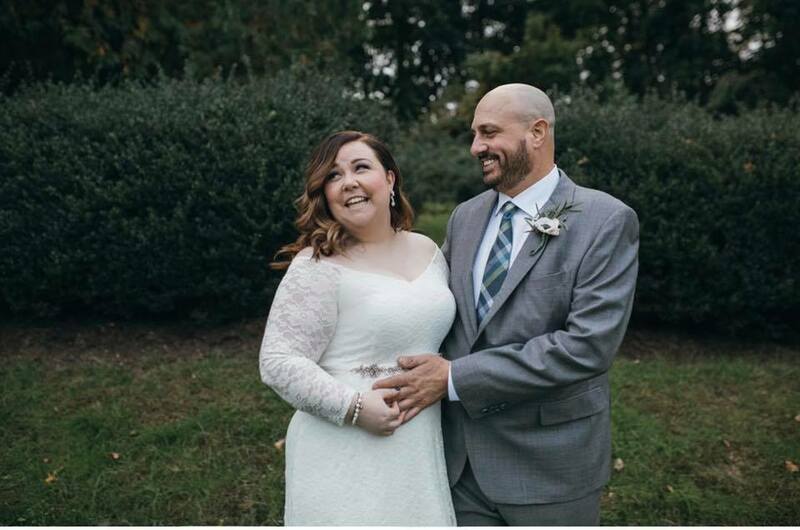 We would like to thank Lauren and Jason for allowing us to be a part of their wedding day and to wish them both a love that lasts a lifetime.